While there is a requirement of the precise flow regulation, no one can deliver the quality we can and that makes us distinctive in the market as a needle valve manufacturer. 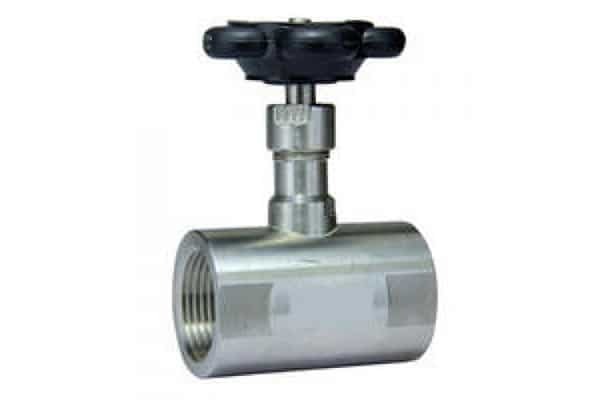 The offered gamut of the needle valve is manufactured as per the industry norms with the uttermost attention towards the dimensions to make it thoroughly spotless, making it a sterling way to accurately control the flow of the fluid. This needle valve is maximally used in controlling the flow in delicate gauges, gradually control the flow of the fluid and also for controlling the flow of the gas at low pressure. Owing the wide area of application, we have produced this needle valve in the assorted specifications and made available at the cheapest possible rate in local as well as global market.